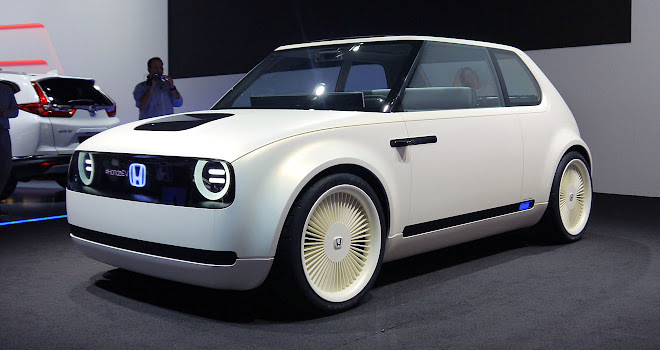 “This is not some vision of the distant future; a production version of this car will be here in Europe in 2019,” said Honda president and CEO Takahiro Hachigo at the Frankfurt motor show this week. 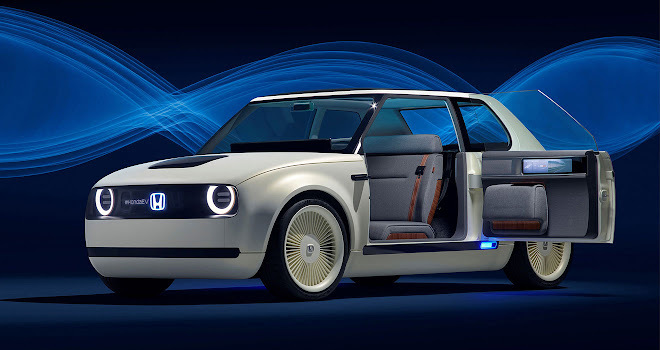 The car he was talking about, the cute-as-a-button Honda Urban EV Concept, was widely acknowledged as the star of the German show. Not a bad outcome, given that the car was parked on the home turf of BMW, Mercedes, and the various Volkswagen Group brands. 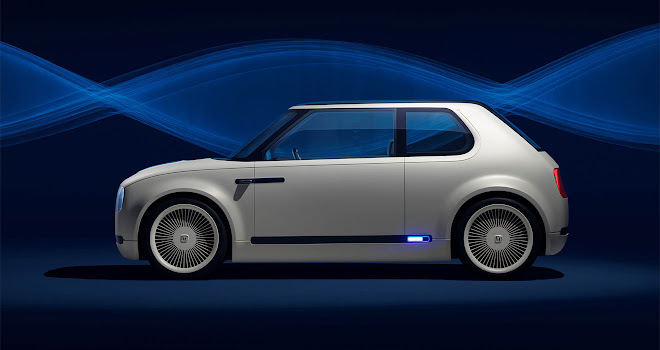 The Urban EV looks as sharp and modern as an iPhone, but also resembles the original 1972 Honda Civic, giving it a dash of the retro appeal enjoyed by the modern Mini and Fiat 500. 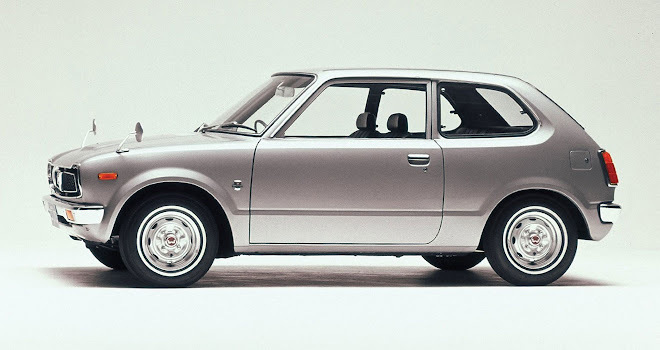 Bold lamps at the nose and tail of the car give the car an appealing, Manga-like cartoon face at both ends. A black line at the base of both bumpers even provides the hint of a wide-mouthed grin. 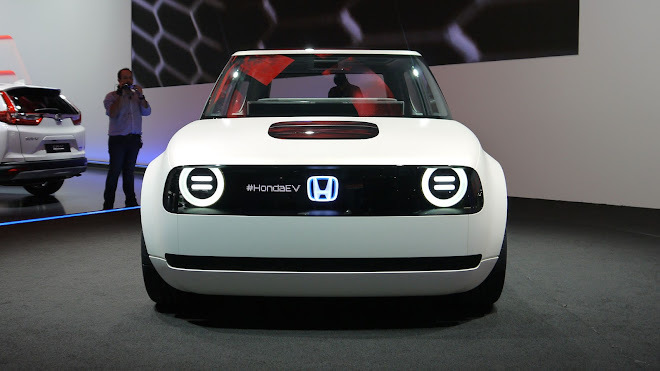 Up close the Urban EV Concept looks smooth and compact – it’s 100mm shorter than a Jazz supermini, according to Honda. 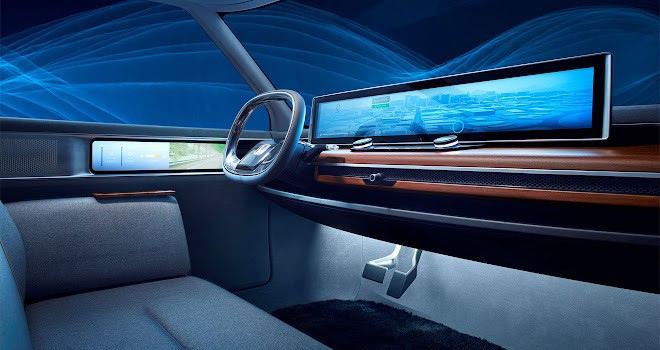 Details of the production car’s performance and battery size remain to be seen. No doubt some of concept’s cuteness will be lost in translation – at the very least, number plates will give the car’s cartoon face a moustache. 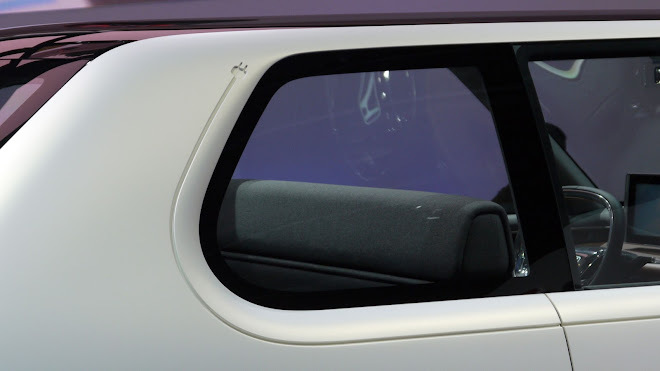 Rear-hinged doors and cameras instead of mirrors will no doubt also get the chop. 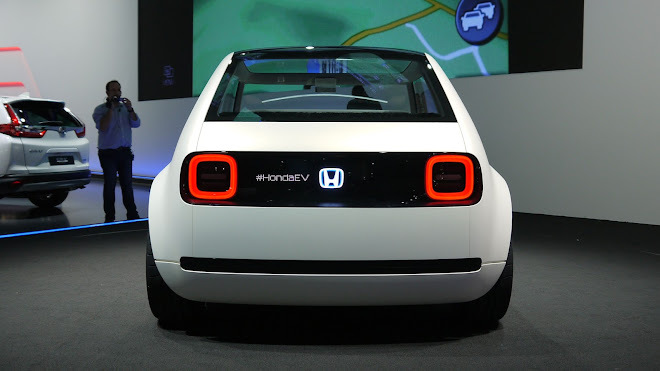 But it will be great to see Honda – an early pioneer of petrol-electric hybrids – bring an appealing new battery-electric car to market. It’s about time.